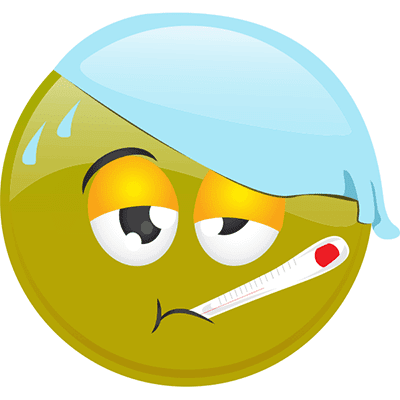 Right now the flu is spreading faster than a hot knife through butter. And I don't know about you guys but I am NOT trying to get sick. Carry hand sanitizer with you when out in public. These are great tips Miracle! Definitely trying to keep the flu away! Yes!!! Can't be getting sick. Or I can sleep with a potato under my pillow and garlic in my shoes.